A variety of contaminants enter our body when we breathe. If the air around us is polluted, we will be susceptible to diseases. If we can lower the intake of contaminants, it may bring about minimizing sick days. – Virus and so on. When buying an air purifier, first identify primary concern and understand what problems you are seeking to solve. Many people look for solutions for allergies and asthma symptoms, while some have more specific concerns, like mold or pet dander. Your matter could be anything from simply to increase the quality of your indoor air or to remove smoke odor. 1. Warranty: Warranties are always beneficial. Remember, the shorter the warranty, the shorter the lifespan. 2. Style: Yes, you may want to consider whether the style of your air purifier is important to you or you can just think about how the air purifier fits into your home décor. 3. Features: Features may vary from model to model. There are several models and sizes available in the market for different locations and purposes. 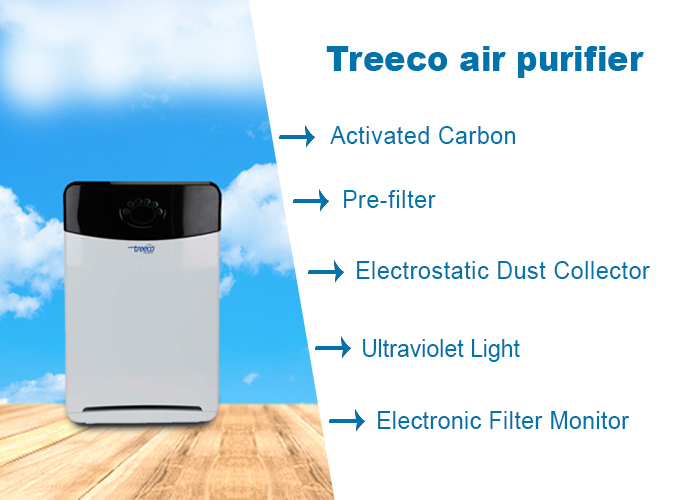 Like there are air purifiers for your homes/offices, cars, refrigerators etc. They have different features so, lookout as per your need. 4. Price: An air purifier is an investment in your health, so invest in the best purifier within your budget. 5. Placement: Before you make a purchase, decide where will you install this unit. The placement of your air purifier will alter its effectiveness. 6. Effectiveness: The effectiveness of your air purifier depends on the technology it is working on. Better technology better results. 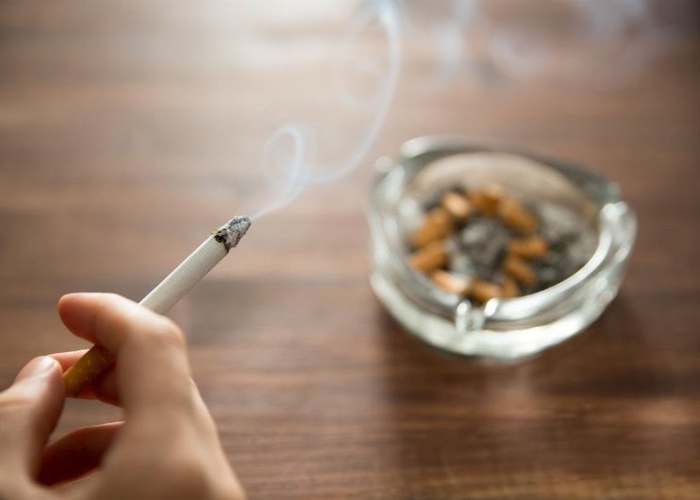 Among the top Environmental Health risk, in house air pollution is exactly what we usually face the most in line with the Environmental Protection Agency (EPA). To minimize the in-house Air Pollution,we need to eliminate the source of this pollution (the harmful contaminants with in the air) with ventilation and filtration. A great home air purifiers can minimize the concentration of airborne contaminants and allergens in a area. The amount of pollutants removed by an air purifier might differ, depending on specifications and efficiency of that unit. To get a perfect air purifier is not a fairly easy job. Consider what kind of solution you are looking for. Also, you need to know about the technology on which an Air Purifier works. I will help you to select the best Air Purifier for yourself and your family. There are quite several Air Purifier Technologies available in the market. The list can be long a robust. The most common technologies are Electro Static Plasma (ESP), High Efficiency Particulate Air (HEPA), filtration and ozone generators. 1. Activated Carbon: It neutralizes odors and traps gases. It truly is commonly combined with zeolite or potassium iodide in air purifiers filters to optimize contaminant removal. 2. 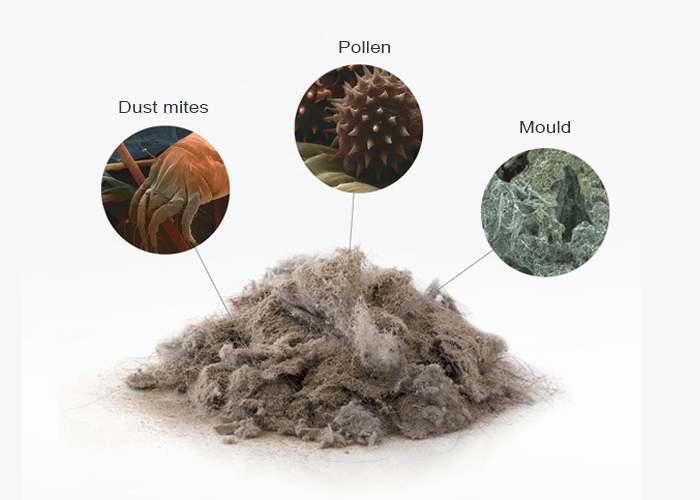 Pre-filter: It is a removable filter layer that captures larger particles, such as dust and hair. It extends the life of the main HEPA filter. They can be easily washed or vacuumed. Replacement cost is also relatively low. 3. Electrostatic Dust Collector: It charges the particulates and makes them stick to the filter. Ionizers charge airborne particles. This technology complements HEPA filtration, as it captures the larger particles easily. It is important to note that some ionizers emit Ozone and only ozone-safe ionizers should be considered for residential use. 4. Ultraviolet Light: This can be used to neutralize bacteria’s that accumulate on air cleaner filters. The key to effectiveness is exposure time, so benefits will differ with different home air cleaners. 5. Electronic Filter Monitor: It reminds you to replace or clean the filter.